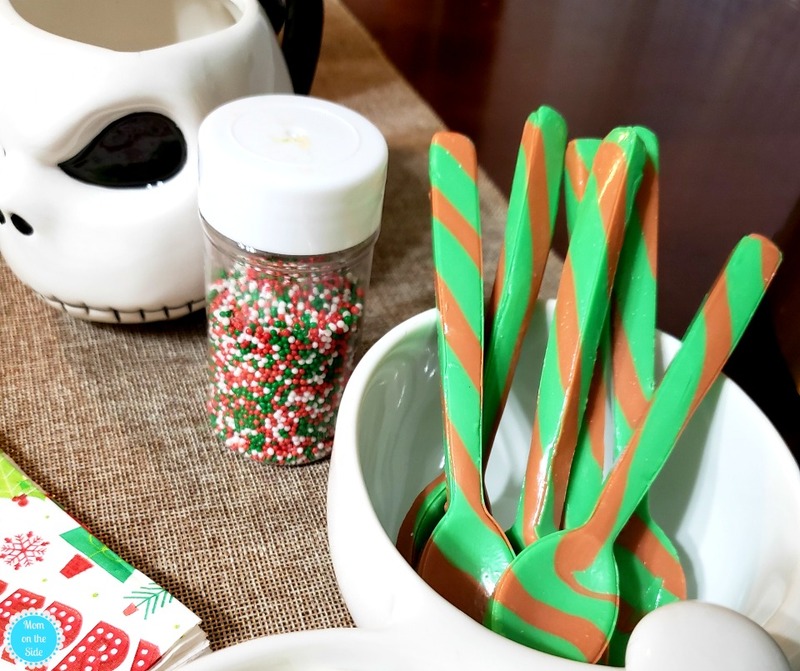 I partnered with Zak Designs for this Simply Easy Holiday Hot Chocolate Bar that your kids will love! As the weather starts to get chilly our mugs start filling with hot chocolate more often. 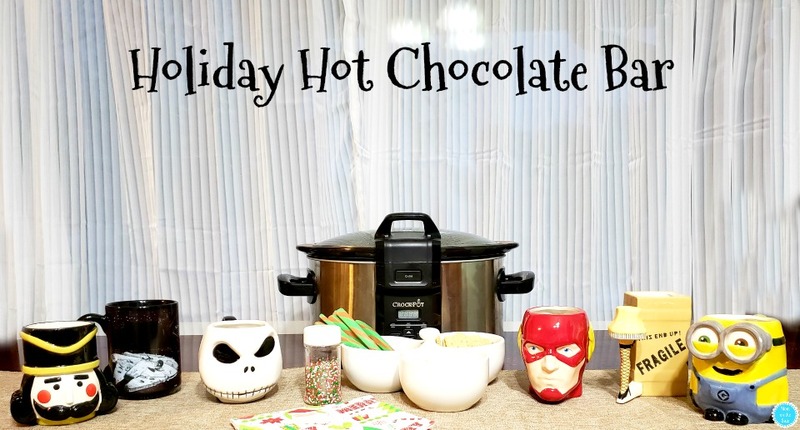 I don’t even need a special occasion to drink hot chocolate but this holiday hot chocolate bar does add a festive touch to holiday get-togethers and movie nights. When you have a family of six it’s much easier to mix up a big batch of hot chocolate versus 6 individual glasses. Making hot chocolate in the slow cooker means I can put all the ingredients in versus standing over the stove stirring. See how simply easy it is already?! My dining room table is always holiday ready so a few little touches easily turn it into a holiday hot chocolate bar. One of those touches are bowls of toppings for hot chocolate. Mini marshmallows, whipped cream, graham crackers, and sprinkles are what I usually serve but you can mix it up with whatever you like. With mugs lined up on the table and hot chocolate stirrers ready to go, the holiday hot chocolate bar is open for business. The whole family can fill their mugs and get cozy in the living room for a movie or gather around for a holiday story. Zaks Designs makes mugs for all sorts of occasions and fans, including Star Wars Fans who will love the new color changing hot/cold Star Wars Coffee Mug! 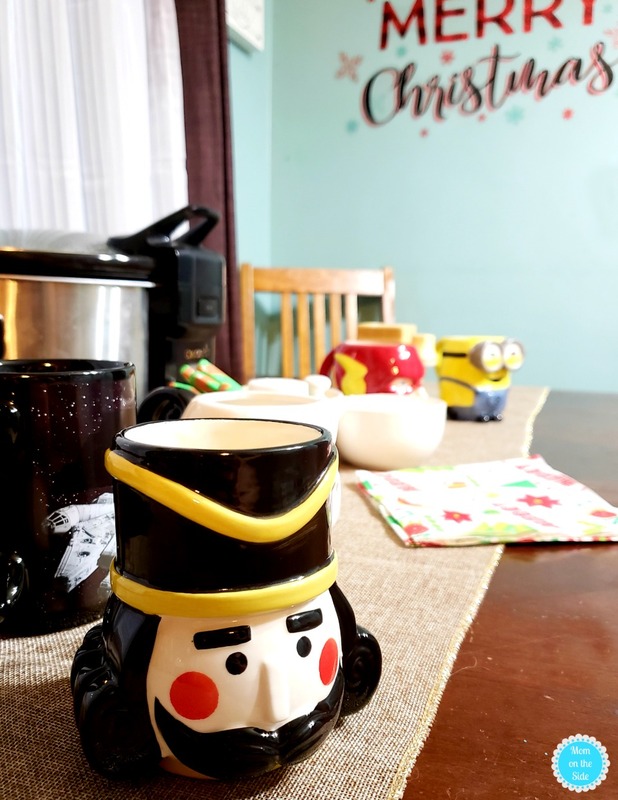 Their holiday mugs are some of my favorites, especially the Nutcracker Mug! My oldest son collects nutcrackers so he was pretty stoked about this mug. 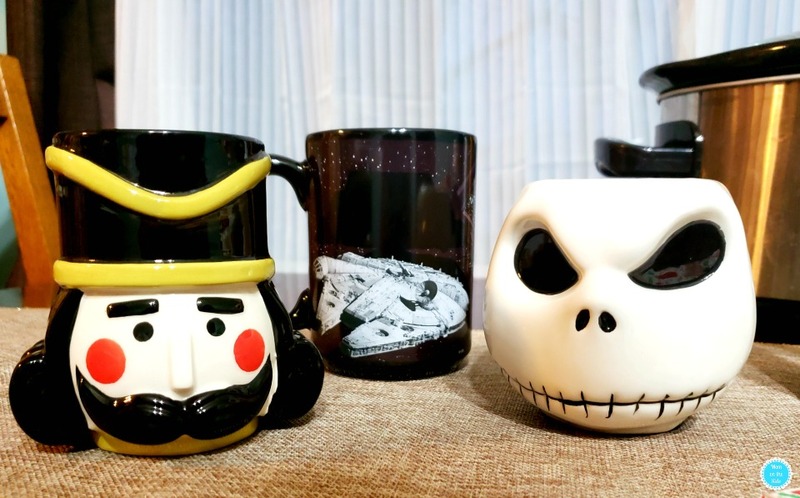 Jack the Pumpkin King Coffee Mug was quickly claimed by my daughter but I will admit to sneaking it for a few mugs of cocoa myself because it’s an awesome mug! 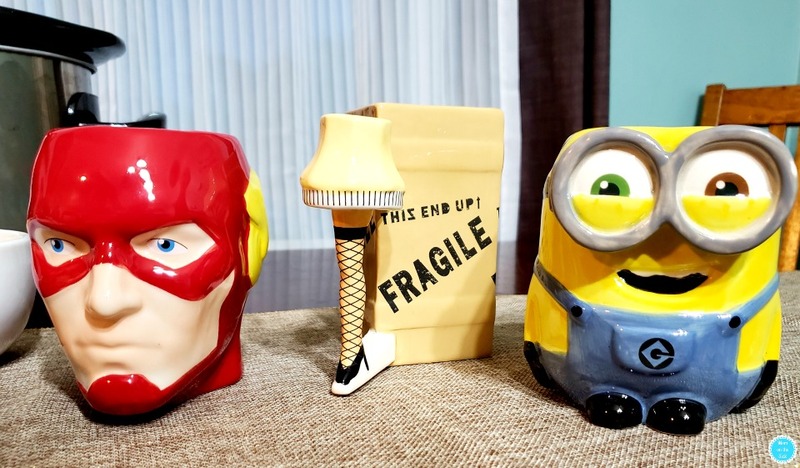 The twins fell in love with the Minions Mug and Flash Mug which suit their personalities perfectly lol! 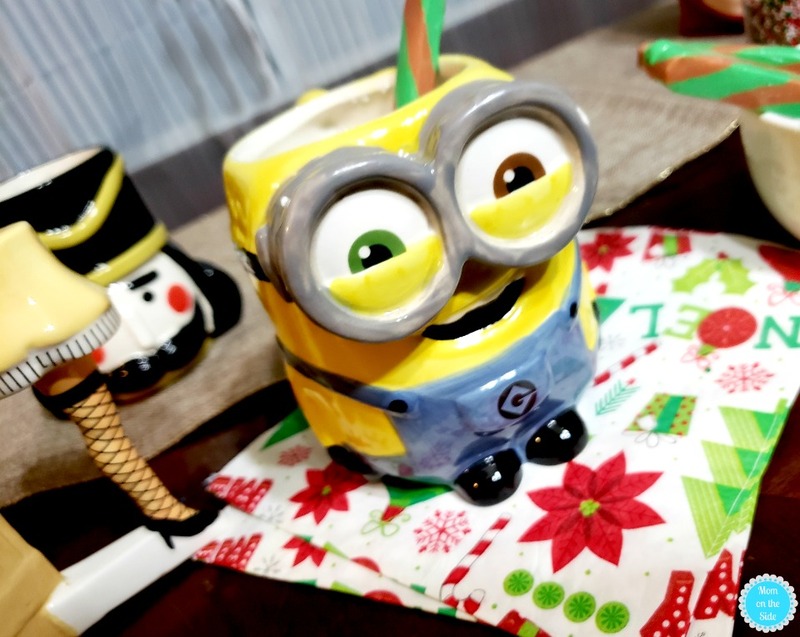 Doesn’t the minion look like he was sipping on his own hot chocolate with whipped cream?! We are going to look forward to getting our holiday mugs out every year and filling them with hot cocoa. 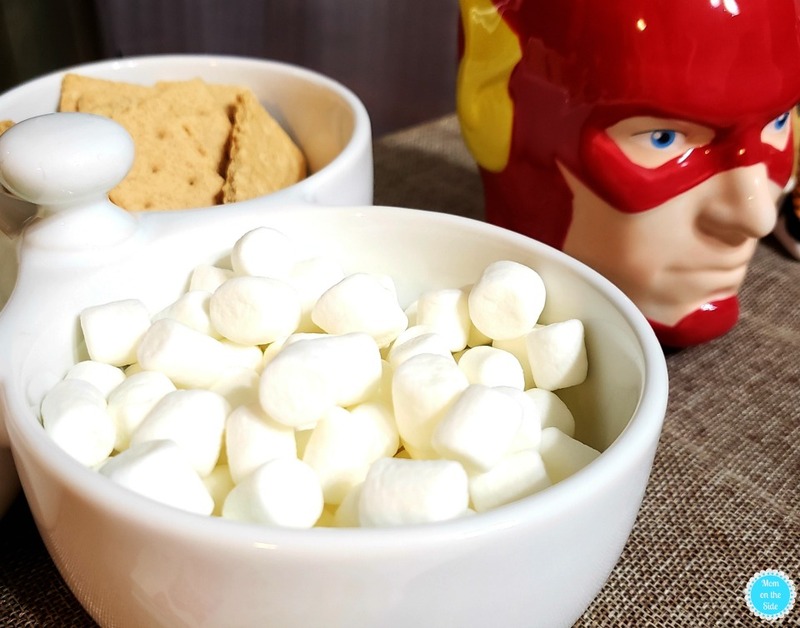 Plan a holiday hot chocolate bar for your family movie nights and let everyone find their favorite mug from zaks.com!